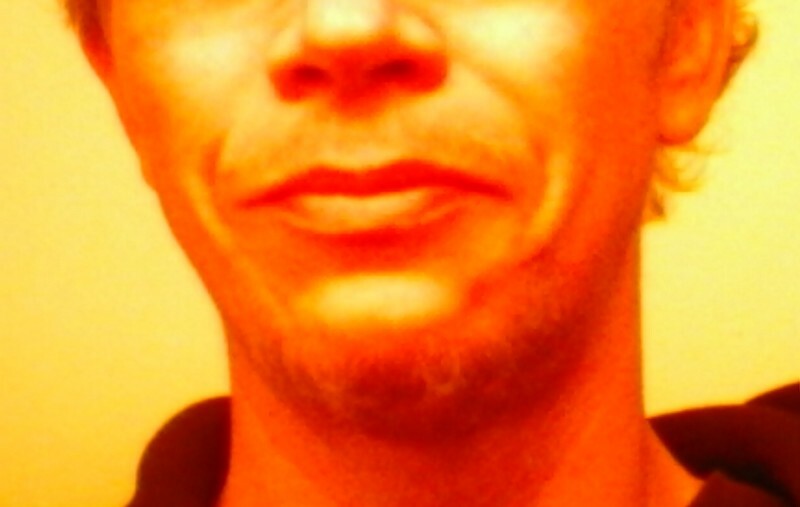 Its the first time in 44 years that I have been able to grow a mustache/goatee. I have waited all my life to grow it. I only shave once every couple of weeks. Before it it was once a month. I am proud of it. I know people that have had theirs since they were a teenager. But not me. I took after my father that had the same problem as I. Many people over the years has told me, that I should feel lucky that I dont have to shave every day and some times twice a day. Looks good. I could never grow a goatee because of surgery scars on my chin, but I always had a mustache up until the late 80's. Add some of that "Just for Men/Beards & Mustache" color, you just brush it in. It'll make it look even thicker. I used to do that until I got tired of fighting the gray LOL. You don't need it for gray, but you might want to have your mustache darker--can't hardly see it in the picture. Did you know Obama cannot grow a beard? It's true, I heard him say it (don't know why he said it) during the campaign. I'm like you and your father (and apparently the president) and cannot grow a moustache or beard. Greg grows as much facial hair in an afternoon than I grow in 3 days :-( I like to say that my soul has a beard even if my body does not.